Planning a trip to Tanzania? And wondering what time of the year is the best time to visit? Tanzania is great to visit almost any time of the year. 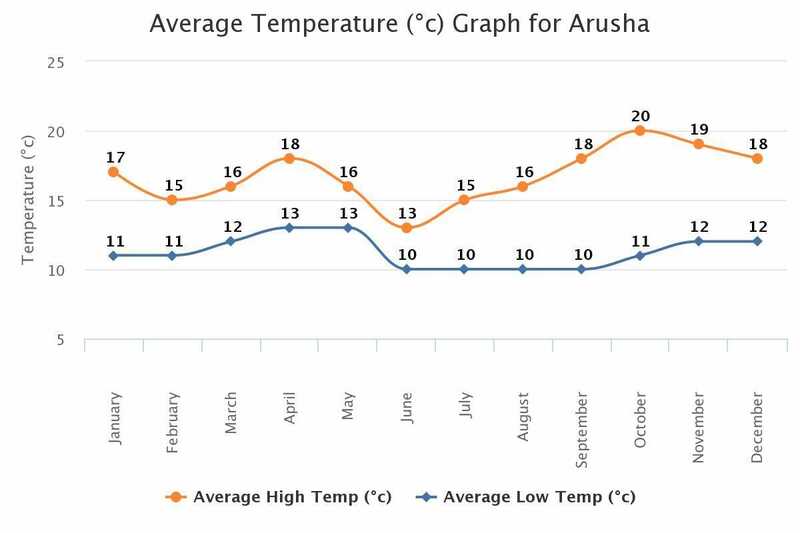 Read on to know more about the weather and climate of Tanzania. Tanzania is an all-year destination. However, from June to October (the dry season) is usually the best time to visit. This is because the foliage is less thick and it is easier to spot wildlife. The Great Wildebeest Migration is in Tanzania (Serengeti) for 8 months of the year, and usually, the best time to see it is in June – July. If you wish to see the calving season, January to early March is the best time to visit (Ndutu area). 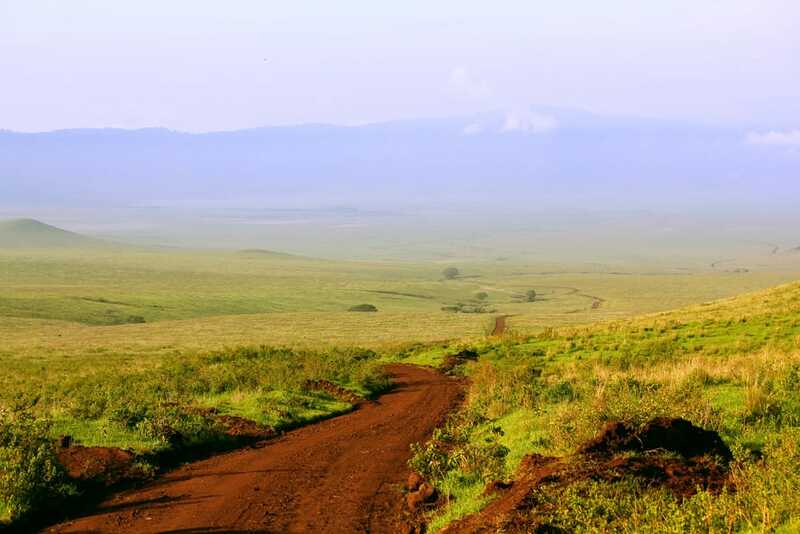 The northern parks of Tanzania (the Northern Circuit) can be visited almost any time of the year. This includes Serengeti National Park, Ngorongoro Conservation Area, Lake Manyara National Park, and Arusha National Park. Tarangire National Park is best visited in the dry season (June to October), because sightings become difficult in the wet season. The Southern Circuit (Ruaha and Selous) and the Western Circuit (Mahale, Katavi, Gombe) are better visited during the dry season. Zanzibar is best during the drier months of August to October, and is best avoided during the long rains of March to May. 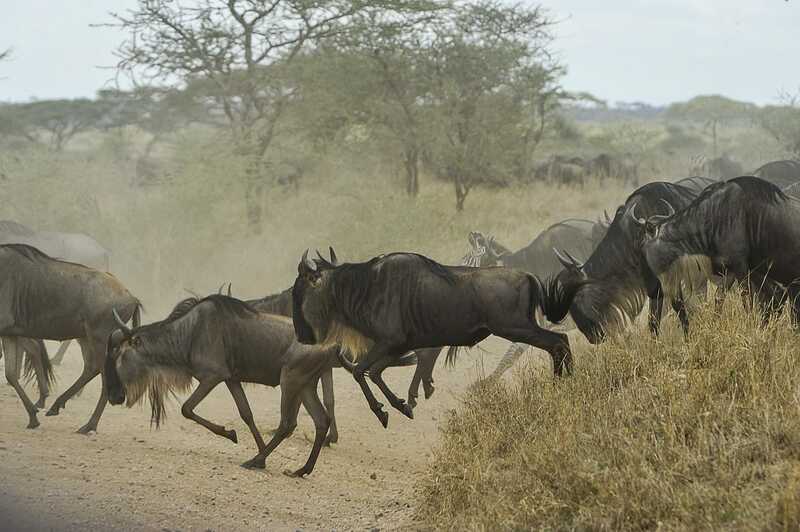 As stated earlier, the Great Wildebeest Migration is in Tanzania almost 8 months of the year. The herds migrate to Kenya (Masai Mara) only from July to early October, and then return to the Serengeti for the majority of the year. Depending on the time of the year, the wildebeest move to different parts the Serengeti, and this will impact your viewing of the migration. A lot of guests prefer to travel to Tanzania during the dry season because wildlife viewing is excellent. June – July is a great time to see the migration in the Northern Serengeti, and similarly in September – October (although the weather can get rather hot). January – February is a wonderful time to view the calving season near the Ndutu region (millions of little baby animals are born during this time period), however, it is not the perfect time for photography as skies are often overcast. March and April it rains quite heavily and the grasses can go rather tall. Since the migration depends on the annual weather patterns, there is no guarantee of where the herds will be at any time of the year. It’s best to consult our Travel Specialists if you are planning a trip for the migration. The best time to visit Mt. Kilimanjaro is also when it rains the least: June to October, or January to March. However, you will find that tours are organised throughout the year (aside from the long rains of mid-March – April). You will find that these tours are perfectly safe as long as you’re prepared to get drenched on occasion. 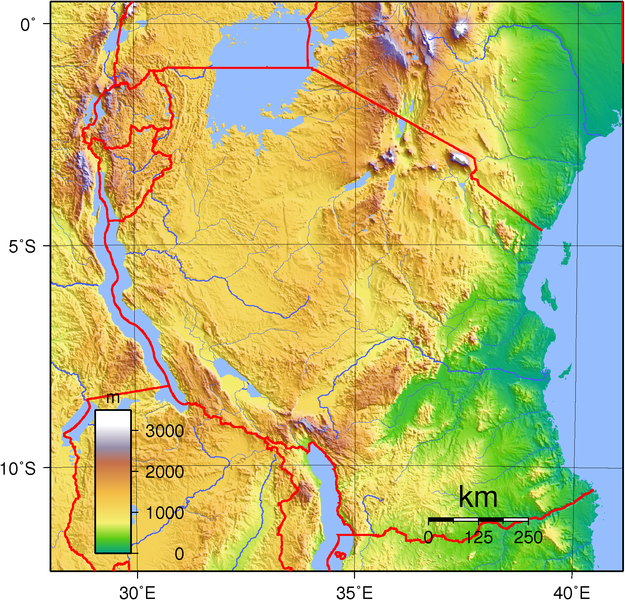 Tanzania’s position just south of the equator ensures a tropical climate. Temperatures for most of the country rarely drop below 20°C – only in the highlands will they fall lower. The hot season stretches from November to February, while the colder months are from May to August. 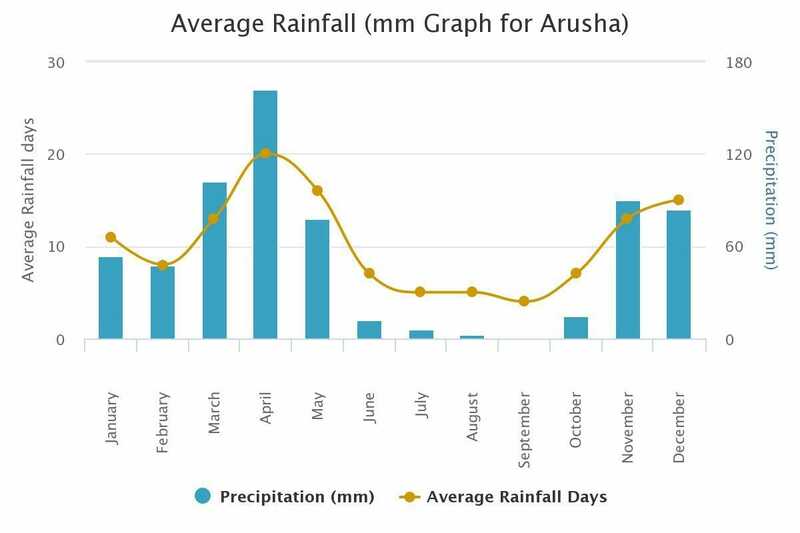 With the exception of the winter months, it is always rainy season somewhere in Tanzania: in the north and northeast, there is major rainfall from December to April, while in the rest of the country the rains come between October and December as well as March to May.